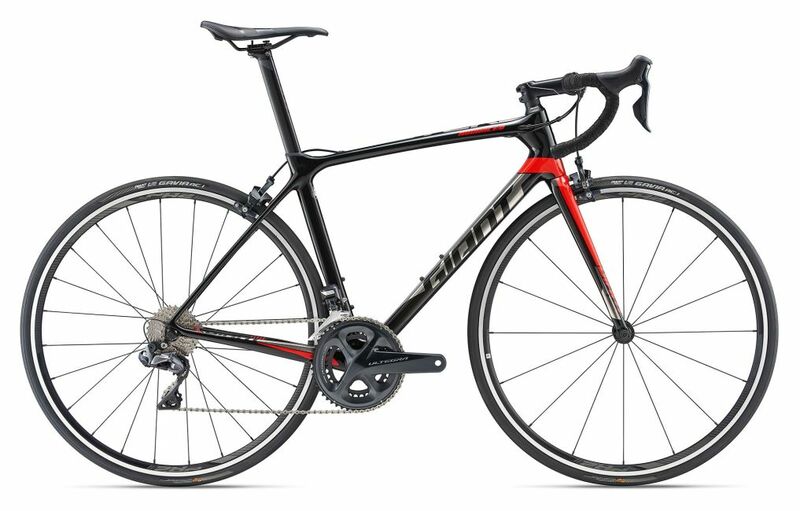 Want to rent a road bike in the Netherlands, Belgium, Germany, Greece or Spain? 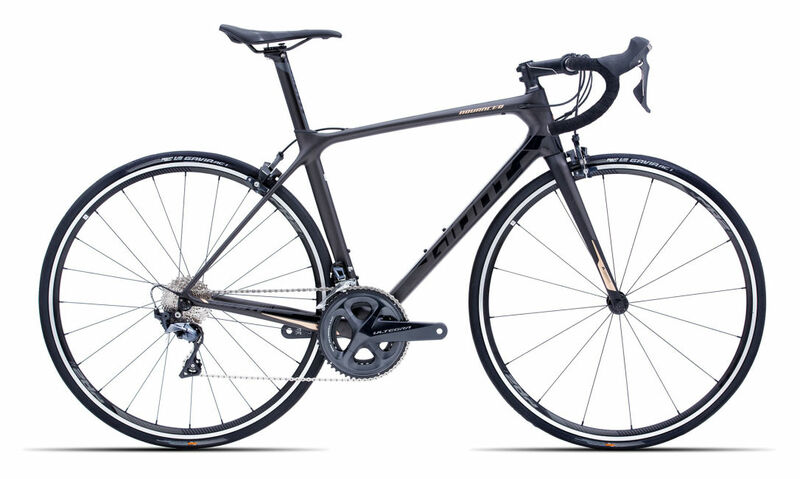 We rent out Giant Contend SL 1 road bikes with a Shimano 105 group (compact 11 speed 50/34 x 11/32). The bikes are brand new 2018 edition and well maintained. We can provide all the sizes from XS up to XL and we also rent out road bikes for children. The total weight of the bikes is around 8 kg. You can check our rental fees below. We have enough road bikes for rent for larger groups. We can help you think about a custom package (both in terms of time and number of rental road bikes). Besides road bikes we also rent out hybrid bikes, cycling helmets, cycling clothes, cycling shoes and bob yak trailers. Please ask us for more info. Besides road bikes we also rent out hybrid bikes, cycling helmets, cycling clothes and bob yak trailers. Please ask us for more info. 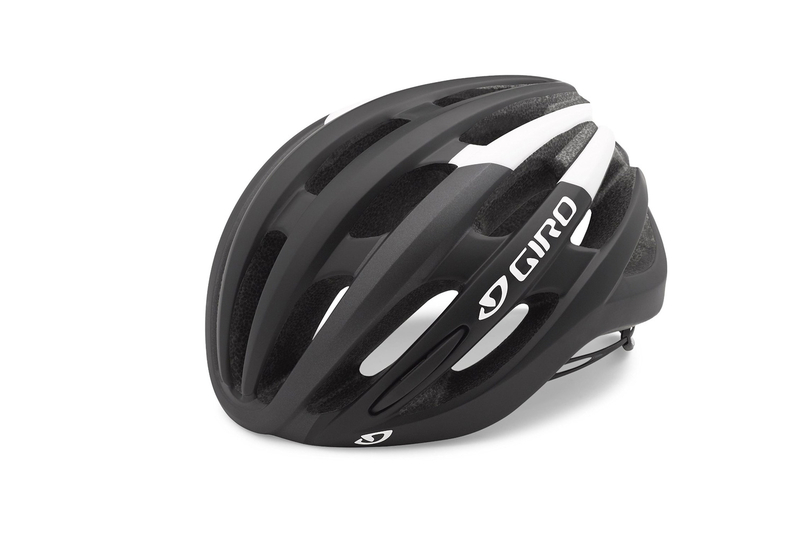 You can also rent road bikes/racing bicycles, cycling helmets and cycling outfits in Almere, Amsterdam (The Netherlands), Apeldoorn, Arnhem, Bergen op Zoom, Breda, Den Bosch, Den Haag/The Hague, Dordrecht, Eindhoven, Enschede, Gorinchem, Gouda, Haarlem, Harderwijk, Leiden, Leerdam, Maastricht, Nieuwegein, Nijmegen, Ridderkerk, Roosendaal, Rotterdam, Utrecht, Zeist, Amstel Gold Race, Antwerpen/Antwerp (Belgium), Tour of Flanders Challenge (Belgium), Liege Bastogne Liege Challenge (Belgium), Luik/Liège (Belgium), Brugge (Belgium), Brussels (Belgium), Gent (Belgium), Oostham (Belgium), Oudenaarde (Belgium), Düsseldorf (Germany), Kleve/Kleef (Germany), Münster (Germany), Heek (Germany), Roubaix, L'Étape du Tour, Paris Roubaix Challenge, Albir (Costa Blanca, Spain), Alicante (Costa Blanca, Spain), Altea (Costa Blanca, Spain), Benidorm (Costa Blanca, Spain), Calpe (Costa Blanca, Spain), Cartagena (Costa Blanca, Spain), Los Montesinos (Costa Blanca, Spain), Murcia (Costa Blanca, Spain), Torrevieja (Costa Blanca, Spain), Chania (Greece), Heraklion (Greece), Kissamos (Greece) and Rethymnon (Greece), Andermatt, Lausanne, Lausanne Triathlon ITU Grand Final 2019. You can also rent road bikes at Tour of Flanders (we ride Flanders), rent road bikes at Paris-Roubaix challenge, rent road bikes at Liege-Bastogne-Liege challenge, rent road bikes at Amstel Gold Race cyclo, rent road bikes at Almere Challenge Triathlon and rent road bikes Etappe du Tour in Annecy, France. For these events one can rent road bikes from us for that special day or the weekend but we will then charge the week price for all customers.